American Craftsmen sells and services spas and hot tubs. Our specially equipped vehicles are fully stocked with a wide variety of spa parts and accessories. We're a leader in spa service. American Craftsmen is a fully insured Virginia Corporation. We carry all risk and liability insurance's. American Craftsmen is not the "cheapest guy in town". 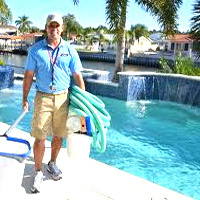 We do provide great service, quality products, competitive rates and our "professional guarantee" to do it right! 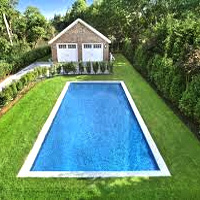 American Craftsmen does it all... from simple service calls to complete pool renovations. American Craftsmen wants YOU as a client. 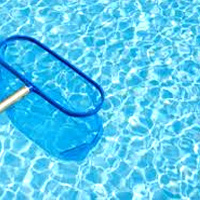 Remember, We put the "Cool" in your POOL and the "Ah" in your SPA!